A hard-fought draw in a game that was a must-not-lose rather than a must-win for both sides. There was a disappointing lack of goalmouth action, but both defences were excellently organised. Portugal’s players are good enough, is the coach? In theory, Portugal playing Cape Verde just before the World Cup was a decent idea. They’ve struggled to score throughout the past two years, so how about a morale-boosting thrashing of a former colony to get the goals flowing? 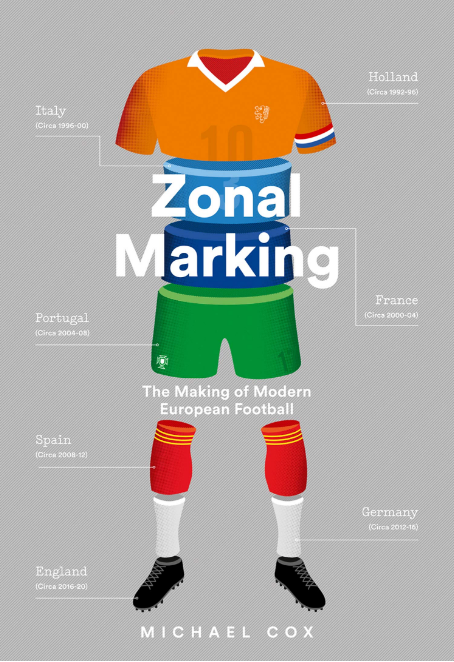 Benfica – the most attractive side in Europe? 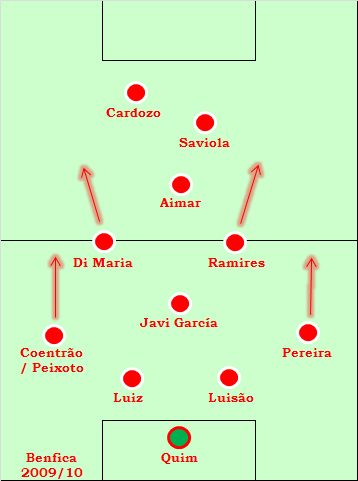 Is there a side in Europe at the moment that plays more attacking, exciting football than this Benfica side? 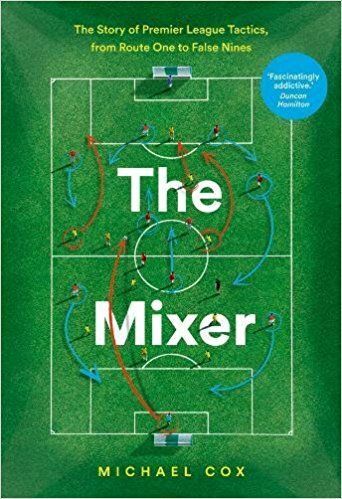 With two forwards, three attacking midfielders and two extremely offensive full-backs, the side is packed with creativity and energetic runners, making them extremely difficult to defend against. 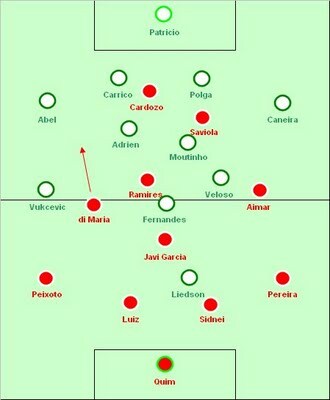 Benfica made the strange decision of switching Pablo Aimar and Ramires from their usual starting positions, meaning Aimar was stranded out on the right, and Ramires’ surging runs from midfield were restricted against a Sporting side clearly looking to pack the midfield to stifle creativity.